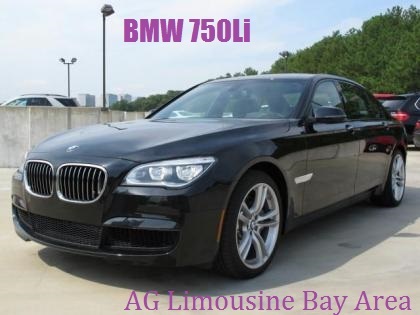 AG Limousine Bay Area ! Airports ! Sfo Airport Limo ! Oakland Airport Limo ! Sjc Limo , Limousine ! Black Car Service , Town Car Service ! Bmw 7 series Limo ! Sedan Car Service , Stretch Limo ! White L imo ! Wine Tour ! 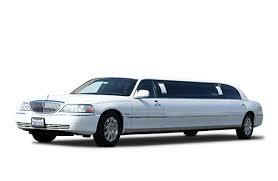 Wine Tours Limo Birthday , Prom , Birthday , Concert , Levis Stadium Limo Santa Clara , SAP Center San jose ! Mountain View Amphitheater ! AT&T Park San Francisco , Oracle Orena , cheap Limo , Near Me , Taxi Cab , sprinter , School Event , Anniversary , Sporting Event , Funeral , Cruise Port , Private Tour , Napa Valley wine tours , Sonoma wine Tour , Livremore Wine Tour , Pleasanton Limo Wine winery , Wine Tasting Tour , party bus, to / from Oak Airport , San Francisco Airport , San Jose Airport , San ramon - Dublin - Livermore - San Leandro - Hayward - Fremont - San Jose - Pleasanton - Danville - Alamo - Berkeley - Oronda -Morga - San Francisco - San Rafael - Walnut creek , A1 Limo Bay Area Service CA , Oakland Oracle arena , Levis Stadium Santa clara Ca - Bay Area Limo Service ! Bay Area Limo Rental ! Bay Area Limos ! Bay Area Black Car Service ! Bay Area Town Car Service ! Bay Area Airport Limo ! Bay Area Transportation ! Bay Area Limo Companies ! 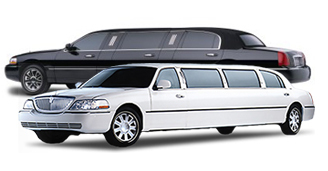 Bay Area Limo Service Cheap ! Limo Bay Area Cheap ! Bay Area Limo Wine Tours ! Bay Area Prom Limo Service ! Bay Area Limo Hire ! 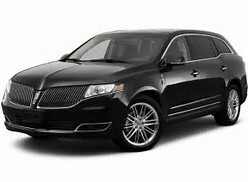 Bay Area Limousine Service ! Limo Bay Area CA ! Bay Area White Limo Service ! Bay Area Limo Service ! 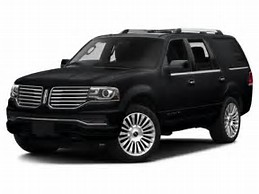 Bay Area Limo Rental ! Bay Area Limos ! Bay Area Black Car Service ! Bay Area Town Car Service ! Bay Area Airport Limo ! Bay Area Transportation ! Bay Area Limo Companies ! Bay Area Limo Service Cheap ! Limo Bay Area Cheap ! 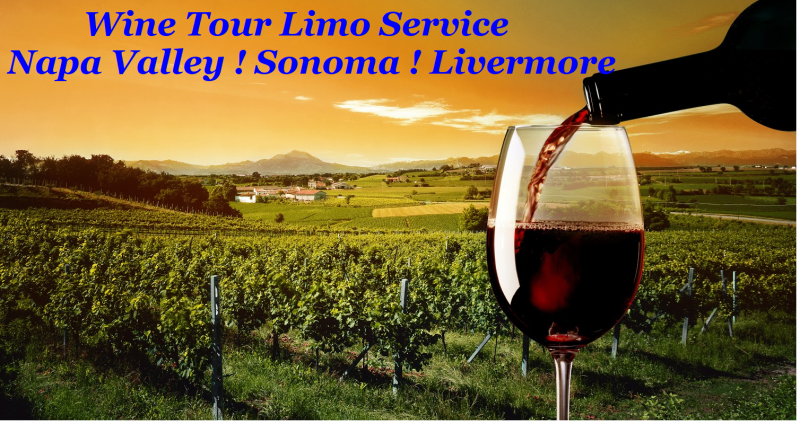 Bay Area Limo Wine Tours ! Bay Area Prom Limo Service ! Bay Area Limo Hire ! 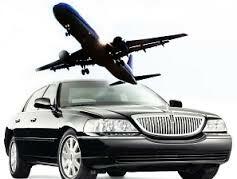 Bay Area Limousine Service ! Limo Bay Area CA ! Bay Area White Limo Service !